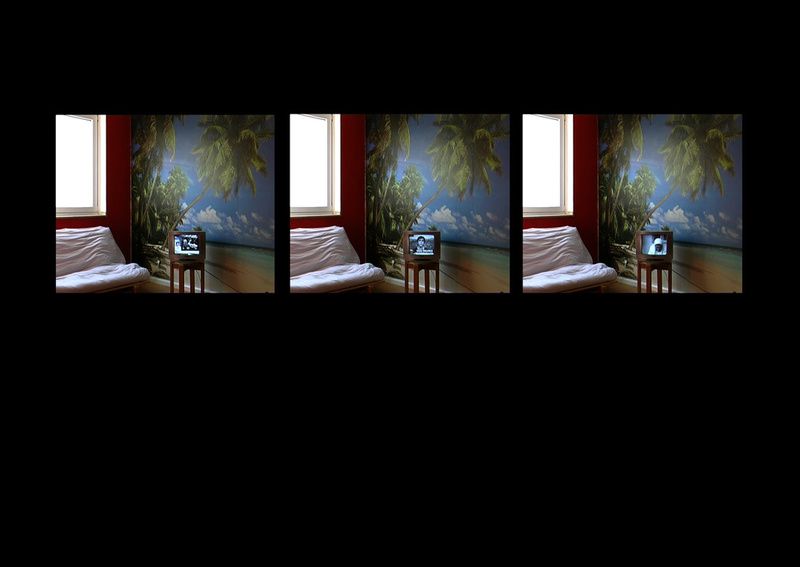 ‘Ma Iti?’ is a video installation about identity, conflict and life in Israel. Through interviews with seven Israeli artists and musicians, footage from their home and neighborhoods, the work examines the complexity of daily realities in Israel. 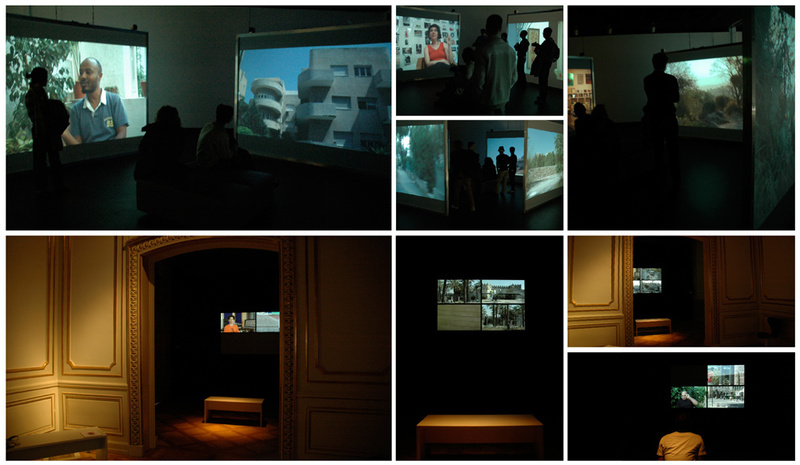 A single channel version of ‘Ma Iti?’ was created especially for the exhibition Access to Israel – Israeli Contemporary Art, held at the Jewish Museum Frankfurt. Photos above: Ma Iti? installation views at the Haus der Kulturen der Welt Berlin and the Jewish Museum Frankfurt. ‘In the Clear’ is a video installation looking back at my home and the Israeli-Palestinian conflict from afar, from a place of ‘safety’, seemingly far and untouched. Whether helpless from reacting or incapable from detaching, In the Clear looks at the crumbling world from the comforts of a new safe home.